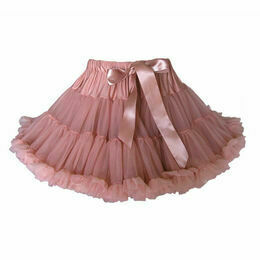 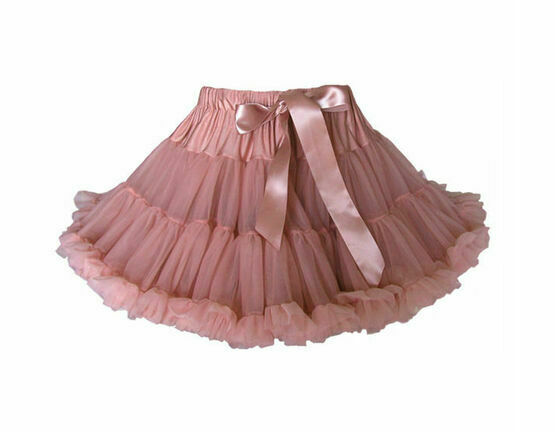 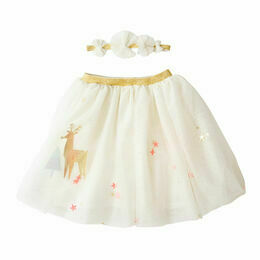 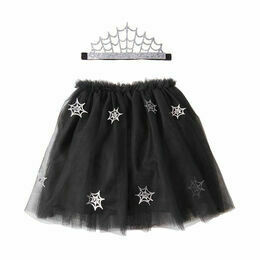 A great tutu for parties, dressing up or everyday glamour! 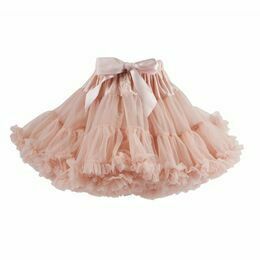 These wonderful tutus are made from layers of deep, frothy chiffon frills. They are a generous fit to allow for growth with an elasticated waist and a wide satin ribbon to tie into a lovely bow. 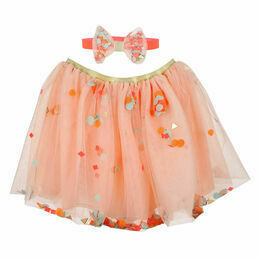 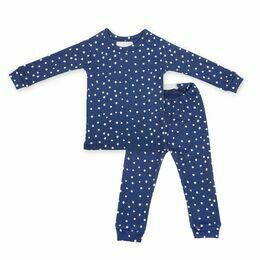 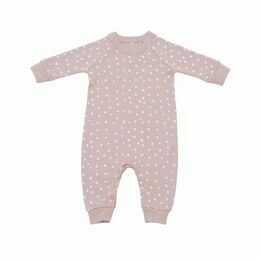 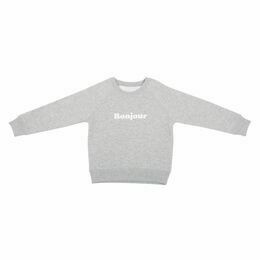 Available sizes: 0-2 years, 2-4 years and 4-8 years.